MNCASA will host our annual AWARE event at the Saint Paul Hotel. 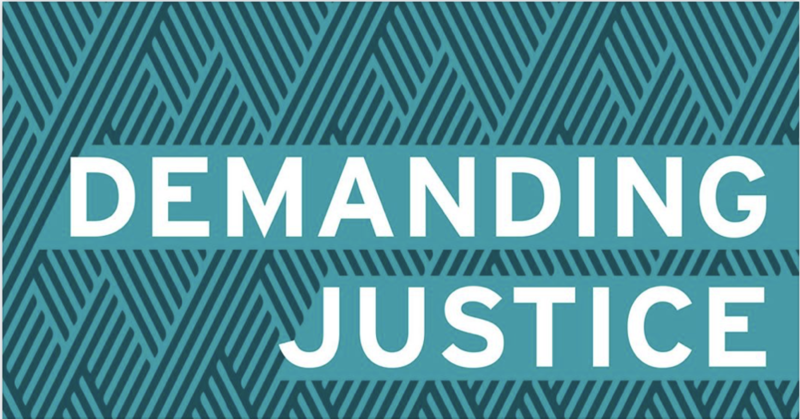 Over 150 community members, advocates, policy makers, law enforcement, criminal justice professionals, and philanthropic friends will come together to celebrate advocates and allies who are contributing to the areas of preventing, addressing, and ending sexual violence in Minnesota. We will honor the work of these leaders, celebrate the work of MNCASA over the last year, and recognize the fact that victims/survivors are demanding justice and working to change the system. This fun event includes hors d’oeuvres, dessert, a silent auction, entertainment, cash bar, and themed photo booth. Funds raised at AWARE help support our work. Get tickets here.